Tegan Annett has been a journalist at the Gladstone Observer since 2012. She started as a cadet reporter, while studying at CQUniversity. A Tannum Sands resident since 2005, this year she took on the role as deputy editor. POLITICIANS, tradespeople and eager Calliope parents will celebrate today when the first sod is finally turned at the site of Calliope's high school. The $66m project has been almost half a decade in the making. 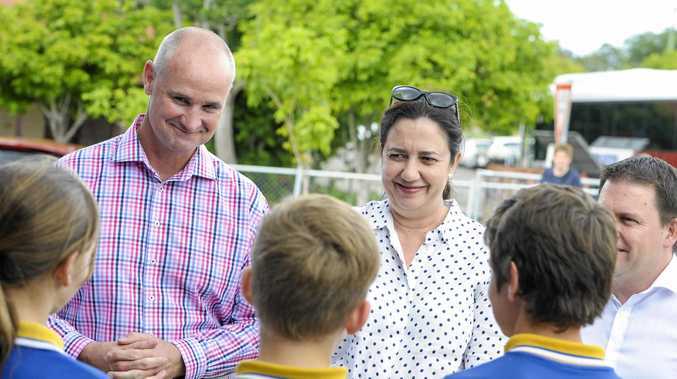 Queensland Premier Annastacia Palaszczuk and Education Minister Grace Grace will visit Calliope to officially mark the start of construction. "This school has been a long time coming for the Calliope community and I am so pleased to be delivering on our commitment to build it," Ms Palaszcuk said. "We're investing $66.6 million to build the school, which is keeping pace with the growing local community and which will also create 180 full- time jobs over the course of the project." Residents have campaigned for a Calliope high school for more than five years. The school will open for grades 7 and 8 in 2020. Construction to accommodate further grades will follow. Early figures suggest the school will take in 102 Year 7 students and 87 Year 8 students for the first school year. The school population will then expand year by year until it reaches 660 students in 2024, when the first Year 12 class is scheduled to graduate. The proposed campus is designed to host an eventual student population of 700-800. MsGrace said the school was one of eight opening in Queensland in 2020. 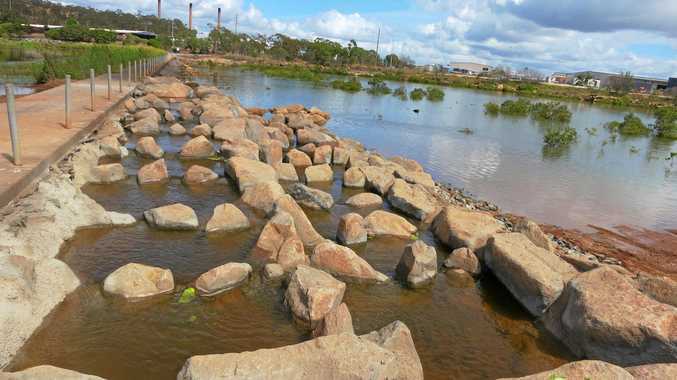 "These projects will drive Queensland communities by supporting almost 1400 jobs," she said. premium_icon QLD BUDGET 2018: What's in it for Gladstone? News You don't need a fancy boat to land some big catches during HookUp. News All you need to know about where and when commemorations are held. News Kids can get involved in competition and win great prizes.